We are high-energy, passionate, and creative professionals who help couples plan a tailored, unique experience for one of the most important days of their lives. We believe in delivering a high quality experience and always set out to exceed your expectations. We meet with every couple and pride ourselves on creating a custom experience for each. 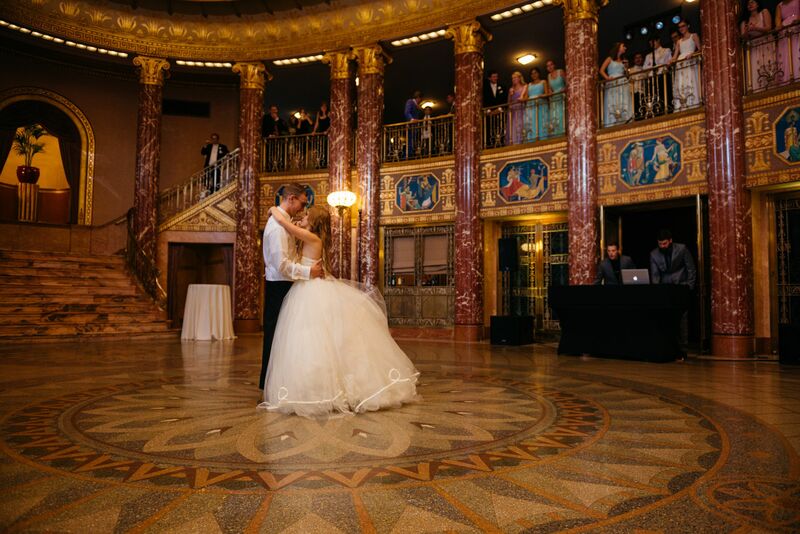 As a team, we have worked for over 10 years on 120+ beautiful wedding ceremonies and receptions. We are a versatile team that offers cutting-edge, high-end professional wedding services.